Our Queer* Officer and Deputies help keep the Queer* Department running. 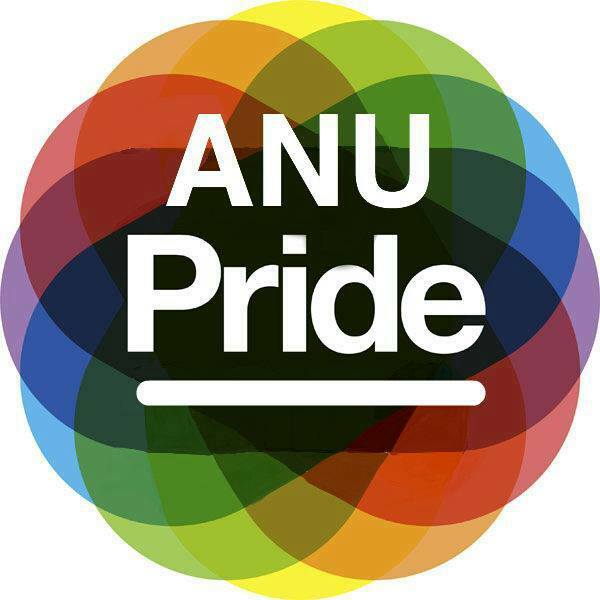 The Queer* Officer sits on ANUSA’s Student Representative Council, advocates for queer* students, make sure events run smoothly, and runs department meetings. They are friendly and always available for a chat so if you would like to talk to them, see how you can contact them below! The Deputy Queer* Officers work under the officer in different portfolios which are General, Governance, Social and Advocacy. You can read more about the deputies and the work they do below . If you would like to contact the deputies about anything, including questions, ideas or events you would like to run feel free to send them an email at the address: anusaqueerdeputies@gmail.com The positions of Deputy for Governance, Social and Advocacy will be elected in semester one 2019. Calls for nominations will be opened at the beginning of semester and will be announced on all of our media platforms.